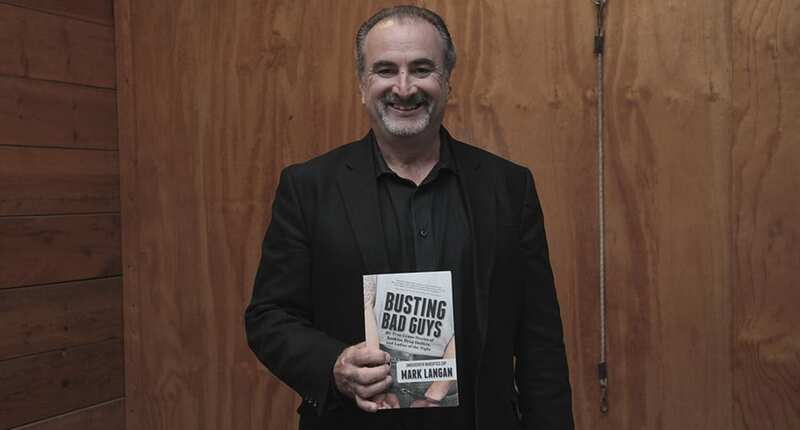 Mark Langan is a retired Omaha Police Department Sergeant who spent 26 years on the force and recently published a book about his experiences entitled Busting Bad Guys: My True Crime Stories of Bookies, Drug Dealers, and Ladies of the Night. When we reached out to Mark and asked him to join our board, he graciously accepted and looks forward to being an active member. His experience will greatly benefit our foundation and we are so excited to welcome him! We recently sat down with Mark and asked him about his history with the police department, his book, and some of his experiences while he was on the force. Make sure to check out the interview below, and you can learn more and pick up a copy of his book on his website.